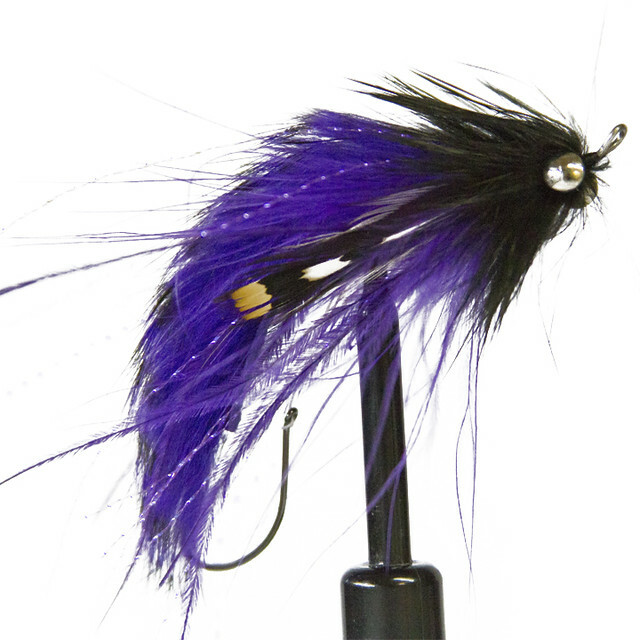 When you need to get the fly down, whether it is during a high, off colored flow in the winter months or if you are trying to swing a deep pool when the water is low, this fly will do the trick. The fly has a combination of materials that allow it to keep maximum profile and it wiggles like crazy. When fishing this fly I like to pair it with an Airflo Skagit Intermediate Line and sink tip of choice depending on the water you’re fishing.